Saving the environment and the world starts with just one recycled item. The larger the number of consumers and businesses that add to this number, the larger the impact the environment will experience. Luxury retail businesses have recognised the need for sustainable packaging in the past and the trend continues to grow as more companies that use luxury packaging have adapted to reflect this need. Joining in the sustainability movement at an increasing pace is the luxury packaging industry. Recycling and reusing products is an action that every person and business should adopt as a practice. Many businesses that rely on luxury packaging have taken steps to create sustainable packaging that still remains a high end sophisticated visual appeal. This includes using glass instead of plastic containers, recycled paper, and environmentally friendly inks. One of the early luxury products to embark and endorse sustainable packaging was Estée Lauder. They were one of the first of the cosmetic line of producers to innovate going green and setting goals for achieving zero waste. In 2010, Gucci began packaging their line of high end luxury accessories with FSC certified paper. Their 100% recycled paper packaging was welcomed by consumers of their high-end products. One of the ways that luxury packaging companies and businesses are making an impact is simply by using less materials. Manufacturers such as Jo Malone’s line of fragrances are minimally packaged with little filler. They are able to incorporate this minimal packaging while continuing to emulate the feel and allure of a high-end item being presented by a top quality luxury company. Ultimately the demand for sustainable materials will create a noticeable decrease in the waste from these luxury packaging companies. The creation of sustainable, alluring, and attractive luxury packaging is sure to become an adopted practice of many other luxury packaging and product companies. There are a number of companies who have only begun to take sustainability into consideration when it comes to the high end packaging that they offer their customers. They have realise that there can be steps taken to change the packaging of their quality products to comply with the sustainability needs of the environment. The creativity in the choices of the types of recycled materials and production methods offered to luxury packaging is the key. The quality of materials that are produced for this recycle and sustain packaging industry is sure to see the sustainable luxury packaging industry grow. At the forefront of luxury packaging with sustainable packaging is the Apple Corporation. They are at the forefront of supplying their customers with recyclable and sustainable packaging that allows for the high-end quality allure of the product shine through. Christiana Mitchell, Sheridan & Company’s Senior Graphic Designer, comments that, “Brands such as Apple have re-written the rulebook on luxury, with sparse and minimalistic design protecting an image of opulence and wealth.” With such a large corporation making sustainability in luxury packaging not only a goal but a realisation for other high-quality luxury companies to follow. Another method of recycling that is used in the packaging of high quality products is to use the waste of the product itself to create the packaging. One case sites the actions of the highly visible Barry Callebaut. He is an enormous contributor to the cocoa trading business. Susan Wilson is the packaging manager of James Cropper chocolate company. She comments on the company’s reusing the shells from the cocoa beans. “For example, our cocoa shell paper is made with a percentage of ground cocoa shells, re-purposing a primary waste product of the chocolate industry,” she points out. Susan also adds how this process has allowed the company to share in a story about the packaging and the product. This type of communication with the consumer gives the buyer a connection with the company. 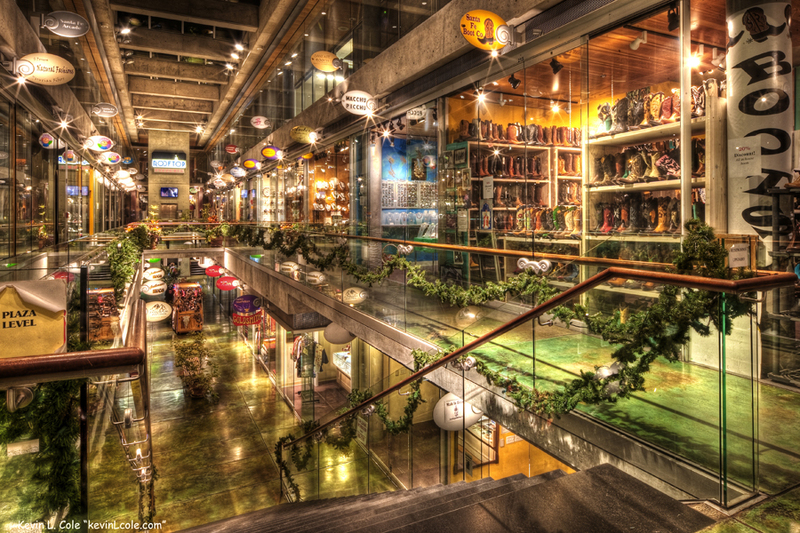 It also gives the consumer a do-good feeling for participating in the sustainability of the planet. The creators of this type of luxury packaging are also reaping the benefits of lowering the cost of shipping due to the reduction in packaging weight overall. When these luxury brands package their products in smaller containers with less fillers and recyclable materials, the overall impact of the waste from the product is immensely minimalised. A large percentage of this environmentally friendly packaging is able to be recycled once again into another type of packaging, further reducing waste from new production and manufacturing techniques. With the high quality packaging that luxury companies are able to adapt to their products, there are more and more exclusive brands willing to take the gamble on changing their packaging. These manufacturing and packaging changes reflect a concern and support of the recycling and re-using efforts of manufacturers. This increase will result in a growth of the luxury packaging business by 4.4% and reach a wealth level ranging in the $17.6bn area according to research done by Smithers Pira in their report on The Future of Packaging to 2019. Creating luxury packaging for high-end products has taken a turn to the recycling and sustainability movement. Luxury product manufacturers and businesses have taken notice of the need for implementing a more earth friendly approach to their packaging. Following consumer demand, more and more high-end companies are accepting their roles as participants in the sustainable luxury packaging without compromising the luxurious and alluring appeal of their products. With all the brouhaha surrounding the introduction of the plastic carrier bag levy, the next level of environmental concern is packaging. While we might consider certain everyday foodstuffs as being ‘over packaged’, when it comes to our premium purchases such as clothing, beauty and cosmetic products, jewellery and the like, we expect the packaging to be part of the overall buying experience. While it’s easy to slap a bag tax on a thin, flimsy, vest-style carrier, the myriad of materials used in packaging luxury goods is a wider challenge – to both the brands and their packaging suppliers. Traditionally, prestige branded products and their customers tend to be primarily concerned about the look and feel of the packaging rather than its eco-friendly credentials. Typically, packaging designers push the boundaries when selecting materials to give products a point of difference and visual awareness in an often overcrowded market place as well as to reflect the premium price of the product. They might choose metallised plastic containers, foil papers and rigid cardboard, for instance, all of which are difficult to recycle. However, in the chase for sustainability in the luxury packaging market, the onus falls equally on the brand and the manufacturer. And it’s a growing trend for consumers to seek out more eco-friendly packaging when making high-end purchases. But luxury brands and packaging suppliers have not been slow to meet their environmental responsibility. As we have seen (above), Estée Lauder was one of the first cosmetics companies to endorse sustainable packaging, while over eight years ago Gucci began packing their accessories lines in 100% recycled paper. And this move has nothing to damage sales, with Gucci posting a 34% growth in retail sales in the first quarter of 2012 (https://hypebeast.com/2017/4/gucci-kering-2017-q1-sales). 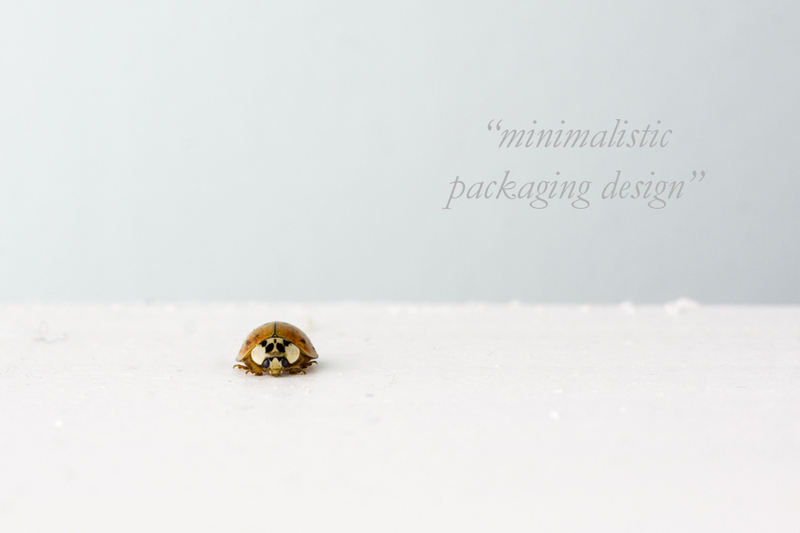 When making recommendations and designs for their prestige-brand clients, packaging companies facing the challenge of sustainability really do need to ‘think outside the box’. Recycled paper is just one element. But how about lighter weight paperboard? Using environment-friendly inks? Or replacing plastics with easily recyclable glass and metals?